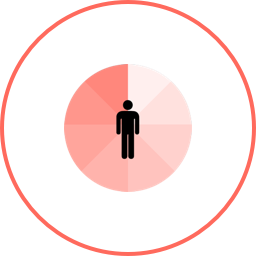 Hair Mineral Analysis is the quickest and most affordable way to determine if you have heavy metal toxicity and mineral deficiency - two of the primary drivers of disease today. The truth is: there is NO WAY to reach your optimal potential for energy, vitality, longevity, beauty and even happiness...unless you detox heavy metals from your body. I wish I had found hair mineral analysis earlier in my health journey—it would have saved me thousands of dollars and years of lost time and suffering. “Everyone should be getting a hair mineral analysis." A properly interpreted hair analysis can reveal various mineral imbalances that indicate a tendency for various conditions. Wendy Myers is founder of Myersdetox.com. 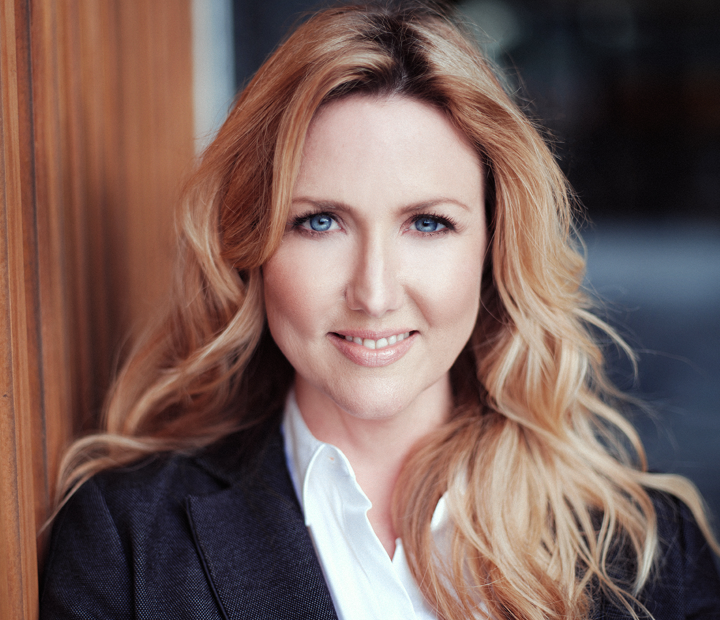 She is a heavy metal detox expert and functional diagnostic nutritionist in Los Angeles, CA. She is the #1 bestselling author of Limitless Energy: How to Detox Toxic Metals to End Exhaustion and Chronic Fatigue. She hosts The Heavy Metals Summit and the Myers Detox Podcast about heavy metal detox. 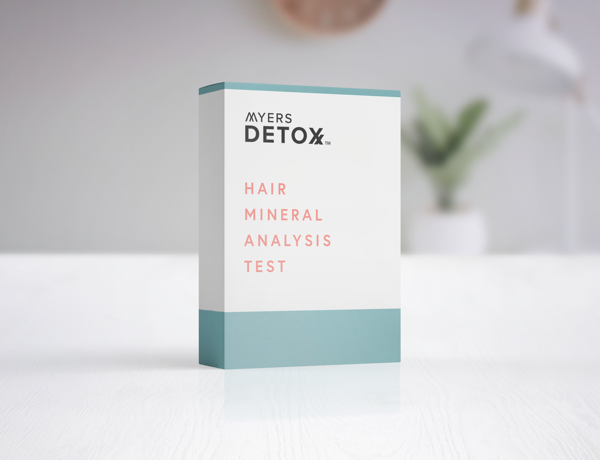 Passionate about the importance of detox to live a long disease free life, she created the revolutionary Myers Detox Protocol based on a Hair Mineral analysis after working with thousands of clients. 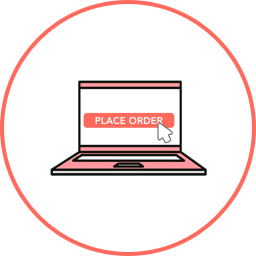 Order Your Test Today and Get These 3 Guides, FREE! 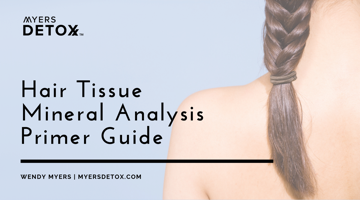 Originally created in partnership with Dave Asprey (of Bulletproof Coffee fame) — this report will help you understand exactly how the hair mineral analysis works. And why it’s so beneficial to your body. This report will get you excited to receive your results... and give you total confidence in the transformation that awaits you! 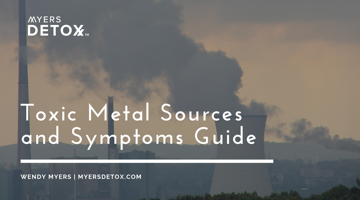 Want to understand your symptoms and which metals might be causing them? Whether you suffer from challenges with your weight, energy, pain, allergies, digestive issues, skin aging, chronic pain or anything else—you’ll discover which metals are likely the culprit. You’ll also learn where these metals come from (including many common foods!) so you can avoid them. Heavy Metals are a major reason you’re experiencing brain fog. This toxicity kills your energy production (needed for brain function), affects neurotransmission (how you think) and your ability to focus. 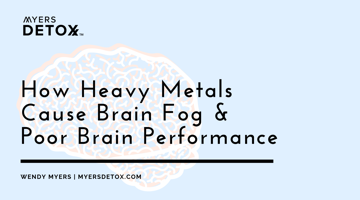 In this guide, I will examine how toxic metals impact your brain’s performance and what you can do about it!  How do you know if the foods you’re eating, or the supplements you’re taking are right for you...? How do you know they’re not creating more imbalances or issues that you can’t see without testing...? While we’re exposed to countless toxins in the modern world, none are as damaging as heavy metals. 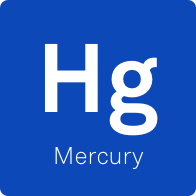 Someone with mercury amalgam fillings, sushi lovers and people that regularly eat fish in their diet... will have a lot of mercury. 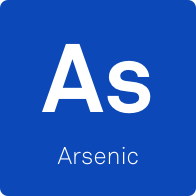 If you’ve eaten conventional chickens and eggs for any period in your life, you are going to have arsenic in your body (it’s in the chicken feed). 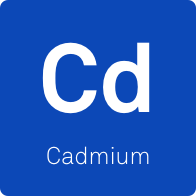 If you smoked cigarettes, were exposed to secondhand smoke or lived near an industrial area you will have cadmium toxicity. 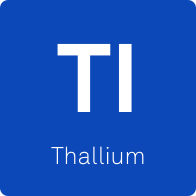 Thallium is 10x more toxic than mercury. Everyone is breathing it in the air from coal burning, smog and car exhaust. 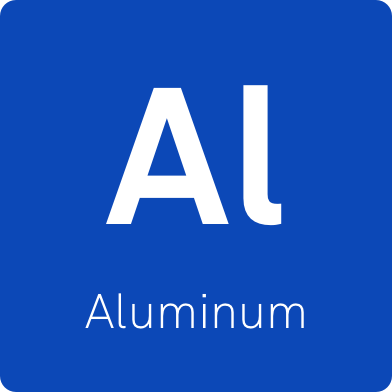 Aluminum - Found in underarm deodorant, cosmetics, dental fillings, vaccines, the air we breathe and aluminum cans. 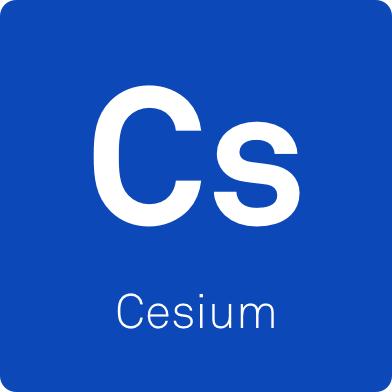 Cesium - Nuclear fallout from Fukushima and other nuclear disasters and testing contributes to fatigue, muscle cramps, and cancers. 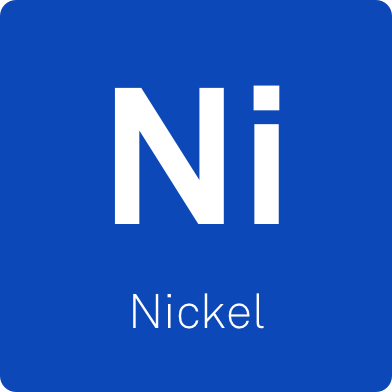 Nickel - Found in fast and processed foods, partially hydrogenated oils, jewelry, braces and air pollution from cars and coal burning. 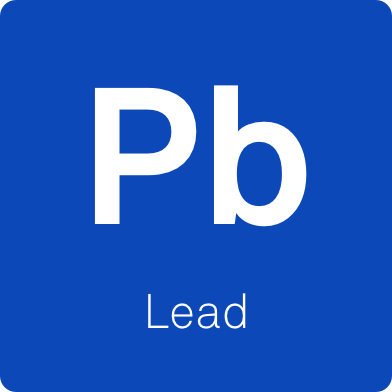 Lead - Lead is ingested from lipstick, mascara and auto exhaust. It’s still in the soils from leaded gasoline (banned decades ago). 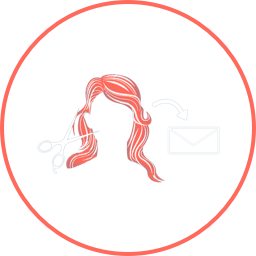 By now, it should be clear: a hair mineral analysis test is THE essential first step in your healing journey. Whithout the information the test provides, it's like you're wandering around in the dark. Getting metals and toxins out for me is one of the hardest things to do without getting massively sick. It’s a miracle i can do anything to pull them out and I can’t tell you how much I appreciate your help! The burden of trying to figure things out myself was too overwhelming and I had been doing it for over 20 years just trying to hang on. Now I tell everyone about you! I discovered Wendy through her podcasts. I enjoy listening to her podcasts because they are full of valuable information on nutrition, minerals, and detox.  Wendy’s knowledge and passion to teach others about wellness is evident through her podcasts. I hired her to create a Myers Detox Protocol program based on my hair mineral analysis. I had been struggling with candida, food intolerances, low energy, and insomnia. I was struggling to get through 3 hours of work and unable to run any errands. Wendy helped me lose 40 lbs! She made it seem so easy. Every week she added one or two more things I needed to do. Other the course of six months, I was easily able to slowly incorporate each step into my health routine. Her continuous encouragement kept me motivated. I’ve tried Weight Watchers, Jenny Craig, Lindora, you name it. She helped me realize that those starvation diets make you rebound eat when you’re done with the diet. Wendy saw the mistakes I was making in my weight loss efforts and helped me understand what I was doing wrong that was preventing me from losing weight. I could not have done it without her! She developed an eating plan for me of healthy, whole foods that I can continue for the rest of my life – not a temporary diet to just lose weight. I never thought I could ever eat this healthy and love it! Wendy has been a life saver for me. I came to her initially to lose weight, but found she could help me with my fibroids and chronic pain that I was told my doctors that I just had to learn to live with as they just labeled it fibromyalgia and could not determine the cause, much less a solution. Useless! Thanks to Wendy, I know that I DO NOT have to live with pain. She taught me that my pain is being caused by heavy metals, namely copper, and chemicals irritating my nerves. I am on her program to rid my body of these chemicals to rule out that likely cause. Next, she put me on some herbs and coffee enemas. They help so much when my pain gets really bad. She also referred me to a brilliant physical therapist to clear any alignment issues that could be causing the pain. I am functioning so much better and have a much improved quality of life. I am looking forward to continued improvement as I continue her program. I am blown away that my fibroids have shrunk. The doctors only gave me surgery as an option with no information whatsoever that they could be shrunk. Wendy is helping me rid my body of excess estrogen,which makes them grow. Why a doctor never told me this is beyond me. Seems quite simple. What I thought was a quest to lose weight has completely changed my life. I cannot recommend her enough! I have been dealing with IBS my entire life.  I have been to doctor after doctor, who just told me to take Imodium for the diarrhea and that there was nothing more that could be done except for stopping dairy. I knew there had to be more that could be done for my condition. Wendy gave me a complete plan with so many things that I could try to pinpoint the cause of my IBS. After a bit of trial and error, I finally pinpointed the cause. I needed probiotics and have a sensitivity to dairy.  I also needed to do a few other things like avoid certain foods until my digestion improved and quit a few lifestyle issues like smoking. She motivated me to commit to a long term plan to resolve my IBS, as she assured me it would not clear up overnight. Today, I only have issues occasionally, but am not tortured like I was my whole life. My life has improved dramatically! Thank you so much, Wendy!